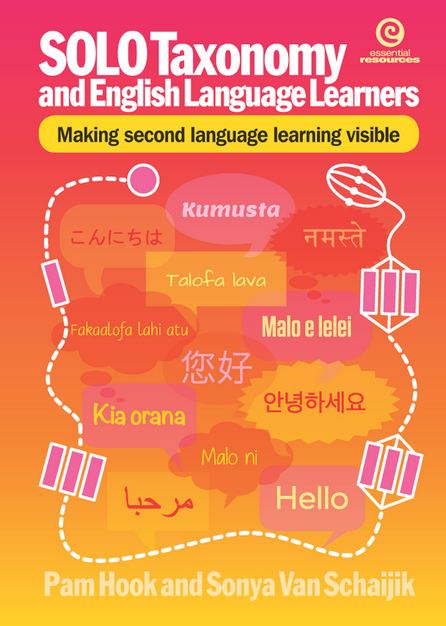 The intent of the NZ Curriculum vision (NZC 2007 p.8) is to enable connected learners who can support the well-being of New Zealand, can relate to others, participate and contribute to the world around them. This year Newmarket School students joined the Flat Connections Global project, ‘A week in the Life’. Learners are actively engaged in digital collaborative activities with 143 students and 13 teachers from 6 different countries. 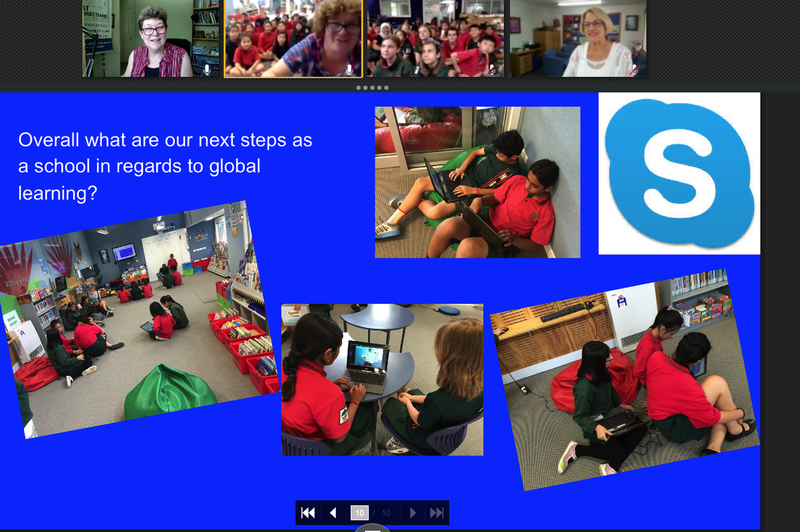 This project helps Newmarket School students enact the NZ Curriculum vision by enabling global connections in ways that prepare young learners for their future. Students learn to question, investigate and act as global citizens using digital technologies and online learning environments – learning with and from students all over the world. The students use SOLO Taxonomy as a model to to design the process of their own learning and to inquire into the impact of their actions as citizens on their communities and beyond. The digital literacies required to usefully and purposefully navigate the environment are a strong learning focus in the project. The information sharing, the creation process and the learning discussion is made visible to all with students using digital tools like Edmodo, Hapara, Google Apps, Popplet and Voice Thread and others. 2011, we allowed a small trial number of children to bring their mobile devices to school.Our prerequisite was that they must have their cybersafety badge on Superclubsplus and they must have earned their gold star for technical skills.We also had parental permission. We began with 3x children. One had an iPad, one had a laptop, one had a PSP console. I collected the ISP number from their devices. What we found out……The ipad user had a personal iTunes account set up by their parent, however our user was under 13 and stated in the terms of agreement with iTunes, this should not be allowed. In addition they had a personal email address that they used.Therefore they could download apps as they wanted them and did until we intervened.Because the iPad logged on easily to the network, the device was used during break times. They sometimes allowed their friends to use them. The skills developed for the Superclubsplus cybersafety certificate were not adhered to and the student was reminded about the implications of sharing a personal device. Lesson: Who has the right to put on a set of apps for an iPad? Is it ours or the parents? If children bring their own, do we demand that they have a school set of apps and not others? Do we have the right to ask this of a personal device? Who is using the device at home? What happens if a parent or older sibling uses the device and communicates to our children as the device owner? What happens if inappropriate apps are loaded onto the device? 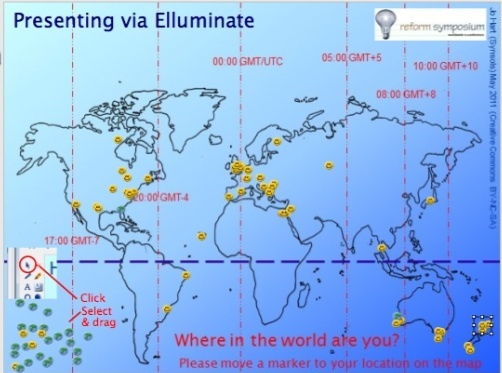 Should we have times on the wifi where children cannot have access? The laptop, was not as easy to access the wireless. It kept falling off. The PSP console, could see the wireless, but was not easy to hold onto. 2012, we were snupped and we developed a system of passwords for visitors. But that was not easy, until I had a technical lesson later in the year. After that, I was able to set up visitors with their temporary passcodes. We locked down student access to certain hours. Superclubsplus was going through changes and the children were not as enthusiastic with it. We did not encourage devices to be brought to school, but did not discourage it either. We had one student request access for learning reasons. Her parents had set up her account on a dedicated programme, but often she could not get on because someone else had set up her online account and I could not help her. What about devices that are internet capable that are brought to school. Eg: smart phones with internet accounts and the children take photos of their peers and teachers and upload them to a social media account. We gave each teacher an iPad and found that they added their own iTunes account and then let the children have access to the device. Lesson,1)Learning need students accounts need to be set up by the school, not the parent. 2)Ruling about bringing a smart phone to school and used inappropriately during school hours. 3) Any visitors to be added to a temporary account and not to our teacher WIFI. 4) Teachers allowing chn use of a teacher tablet because they wanted to see how children used them. Because I had been through some training as a global online mediator with Superclubsplus, I began reading around the subject of legalities and children accessing the internet. I read widely around this area and attended Nethui where I was exposed to further discussion around legalities. I continued to find my own learning exploding. Twitter was my main source of connection, reading and learning. The more I read the more cautious I became. I also became interested in not just the learning with mobile technology but the implications. One starting to come through is that todays youth are not getting the required amount of sleep. Therefore sleep patterns are being affected. My investigation as an efellow highlighted the importance of collaboration and making connections. I was forced to face the fact that I often hide behind electronic communication and needed to balance that with face to face sharing. So moving out of my comfort zone I presented at a variety events. This included TeachMeet, Ignite Leadership and at our area ESOL cluster. I also attended educamp and padcamp. I collaborated on a global project with one of our teachers. 2013Back at school, we called back all the teacher iPads and found out how much they had been used. From our findings, not as much as we had hoped. Really most of the apps we identified were from the principal and myself, with a few others from individual teachers. We invested in configurator because children safety was our top priority. We brought in Allanah King to share with us how she used iPads with her students. We identified a set of aps that would be standard on all student ipads. There is still discussion about the relevance of this but we will sort it out as we learn from this experience. From this, teachers were enthusiastic and asked for their iPads back, so we bought a new set for them. Again we will use this year as a learning year. The one rule we gave teachers was that students were not to use their teaching iPad. Just like they must not use their TELA laptop. They were to use this tool as a learning opportunity. Already one error on my part was adding youtube to the student iPad. I was thinking from teacher access. Again terms of agreement state that under 13 must not access youtube. So that will be removed the next time I work with configurator. Lesson1) Some websites do strange things with iPads. Eg: we had challenges with reading eggs and skoodle. 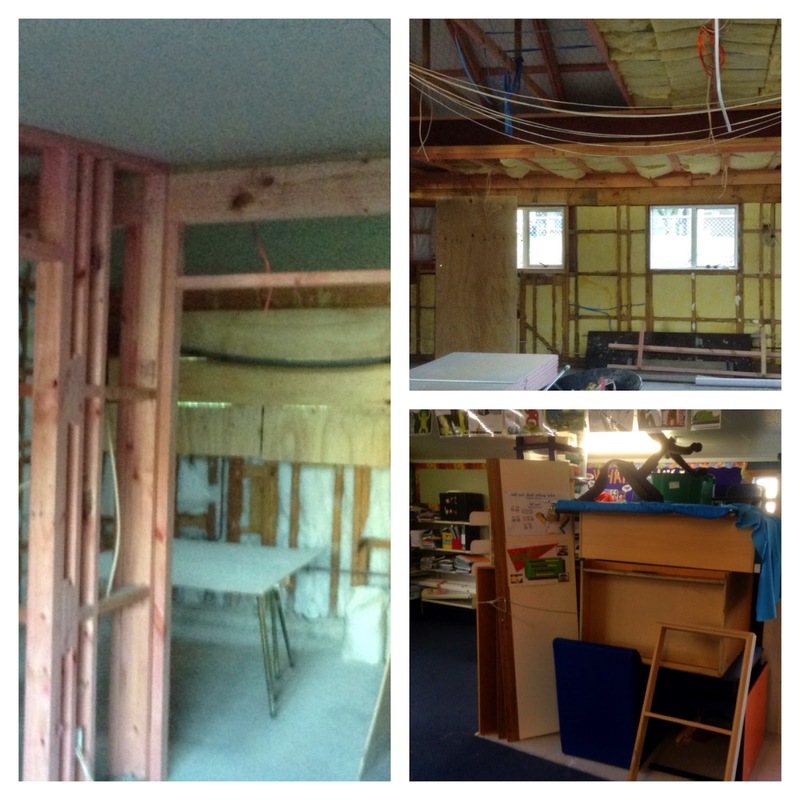 Wikispaces looks very different. Therefore we are identifying tools that we can use with the children, that are safe but also can be used on the iPad. The terms of agreement in configurator identified ages for the apps to use. This helped immensely. I identified that any app with social media connections was not an appropriate app to add. Our top findings was if an account does not require student email, it was reasonably safe. If an account asked for school verification for a teacher account, then it was reasonably safe. Eg: Myportfolio, kidblog, reading eggs are safe. Accounts not safe, include wikispaces, club penguin, youtube, prezi. They all require permission for 14- 18. There is nothing stated for under. Or it said that educators take ownership and responsibility for the use of these. We have already learnt of the volume of access with our work with Superclubsplus so unless the teacher is on the environment 24/7 -caution is needed. We purchased and distributed apple TV’s to the 6 targeted classes. This was to any remaining classes without a smart board. Smart board classes had a VGA connection purchased for the teacher’s iPad. The initial observation included teachers sharing photos of learning. We hope to see this grow into children sharing their learning. Ensuring that teachers used appropriate sites with our children legally. Teachers using appropriate apps with our children and have a purposeful learning intention. Continue to observe and investigate what other primary schools do in regards to mobile learning. eg: Just because you can does not mean that you should. Create our policy around the use of devices with children. Continue with professional development in the use of mobile technology for our teachers. Continue to learn about online learning spaces. Do you use iPads at your school? What learning have you uncovered?